Just ask any of last years GSE team about their trip to Chile and you will immediately see smiles across their faces. 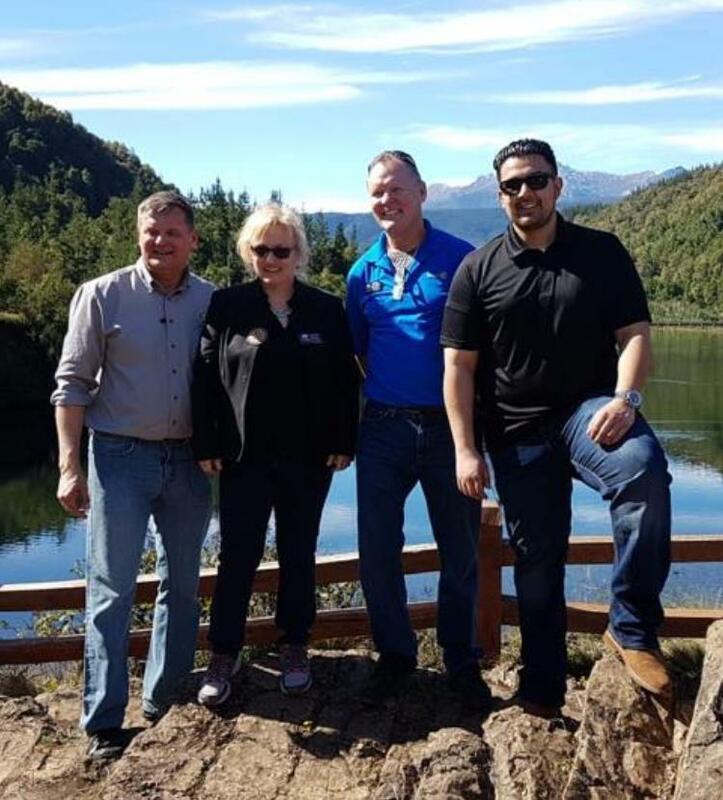 Alan Van Zandt (St. Joe East), Leslie Gasser (KC #13), Rolfe McCoy (Chillicothe) and Ernesto Marquez are pictured here along with the beautiful scenery in Chile. Are you interested in going to Australia this year? It is not too late to apply. Contact Rolfe McCoy for an application at rolfe@msmdental.net.